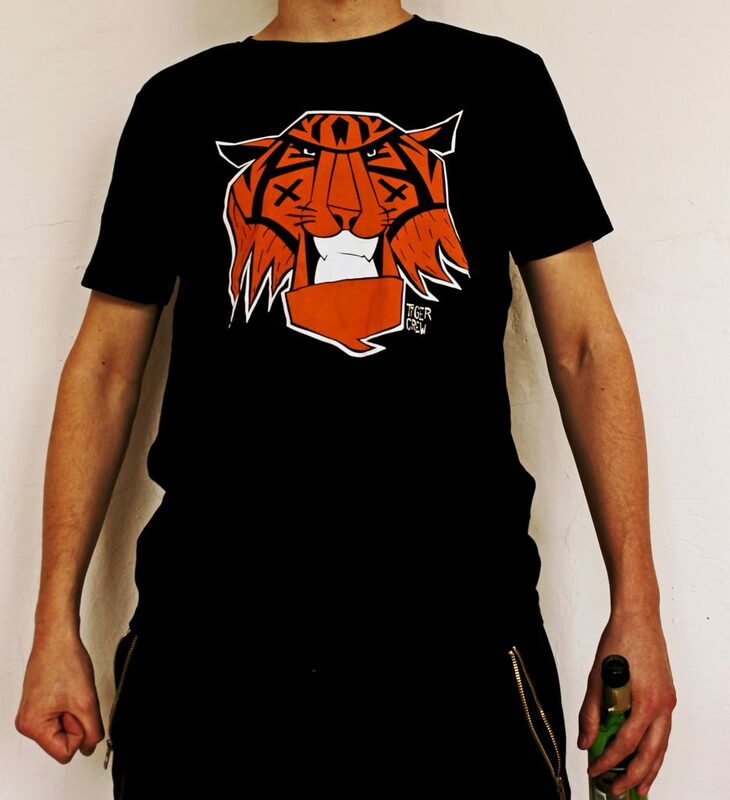 You now have the chance to wear the frightening TC TIGER on your chest and cause FEAR, IRRITATION and ENVY!! The shirts are high quality Stanley Leads Shirts by Stanley Stella. 100 % cotton, 155gsm, round neck. The TIGER CREW watches out for the ENVIRONMENT, all shirts are 100 % ORGANIC and FAIR WEAR certified!! Comes in size M and L (cuts tend to be smaller). WATCH OUT!! The quantity is EXTREMELY LIMITED!! 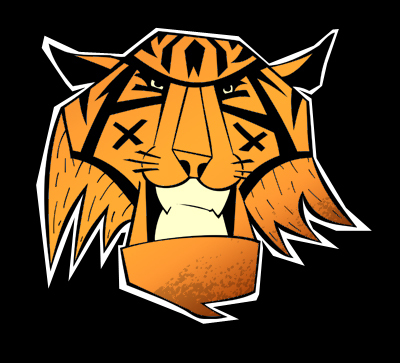 Order your TC-Shirt here: http://tiger-crew.com/shop/. WORLDWIDE shipping!! ADDITIONALLY: TOMORROW you will have the chance to WIN a TC Shirt for FREE! !